Do you ever feel as though you wear too many hats? I’m not talking about real hats at the moment, I’m talking about those metaphoric ones the majority of us mums – women can relate too. A mother’s role is incredibly complex, yet incredibly rewarding. I often wonder how strange it is that something can be both really wonderful AND really hard all at the same time. There is a never ending list of tasks to do, and never enough hours in the day or days in the week to get everything done. I think the most frustrating part of my role is that the majority of jobs are re-occurring! One must consciously stop oneself thinking that one lives in their very own ‘Ground hog day’ movie. I am grateful that our kids are a little older now, because they are able to help out. I’m especially pleased that the girls are able to do a reasonable job with most of the tasks we ask of them. Jaden is a work in progress still but he will clean up his lego along side someone, and surprisingly he likes to sweep the floor so I’m very happy he’s contributing in one way or another. Children need to learn that being part of a family isn’t like the movies. Its real life, and in real life bathrooms need to be cleaned regularly; floors need cleaning; clothes need washing/hanging out/bringing in/folding/ironing and putting away; and kitchens need to be cleaned. They also need to learn that dinner takes time to organise before it even gets put on the table. It doesn’t all just magically happen. We believe that its important to grow our children into adults by getting them to participate in family life. Home is the trenches. This is where they learn life skills, and our goal is to raise young adults who can take care of themselves when they move out one day. Not that I’m rushing to that day in any way. If we mums aren’t doing the jobs, we’re teaching our kids how to do their jobs properly. Instantly our teaching hat and our supervisory hat gets put on. 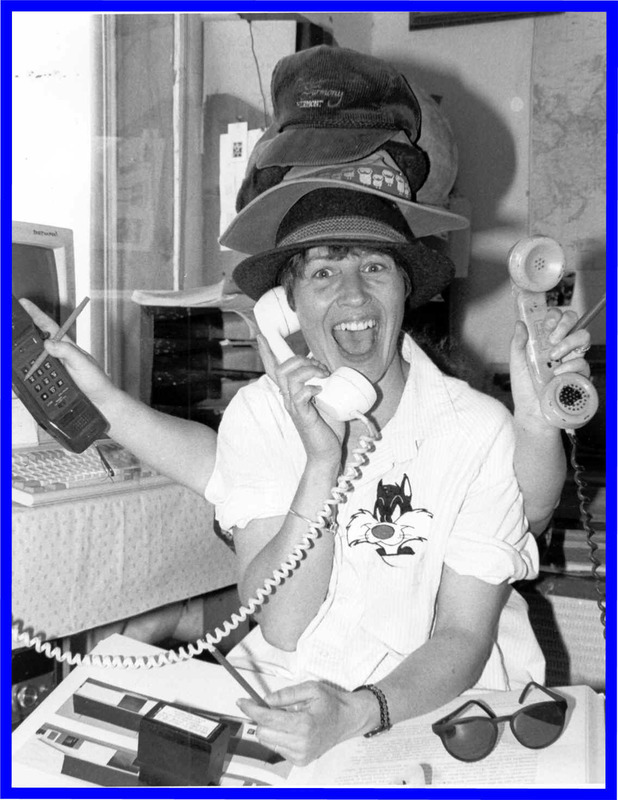 I have come to realise that my mum role has many hats, sometimes I don’t like some of the hats I wear, but that’s life. Everyone has to do jobs they don’t particularly like from time to time, you have to just get on with it and do it because the reward of being a mum is just that – a Reward! I am so lucky to be a mum to our beautiful kids. Here is a list of age appropriate jobs that I keep handy for my kids. 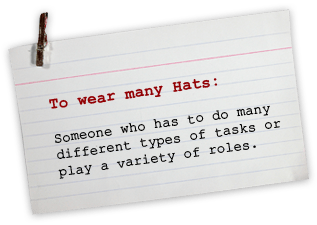 Don’t forget to put on your supervisory hat, and remember to keep your teaching hat nearby because it will most likely be needed. 2-4 year olds – Using the word ‘help’ is important at this stage. Children grow into being able to do these jobs independently. 4-7 year olds – Using the word ‘help’ is important at this stage. Children grow into being able to do these jobs independently. Remember children can do far more than what we mums give them credit for, and if we don’t teach them when they are young, its going to be a lot harder to get them to help when they are older. Don’t be scared to ask your kids to help out around the home, arming our kids with life skills is apart of parenting 101. I know my metaphoric hats aren’t going anywhere. I have decided to embrace these crazy metaphoric hats because they aren’t going anywhere even if I try to fight them. I have come to realise that as the kids get older I’ll lose a few hats, and gain some different ones as we go along. Life is meant to be colourful and our kids definitely bring out that colour in us….especially when we embrace our many crazy metaphoric hats.